A fun and interesting way to discover hidden parts of Calpe. No experience necessary. 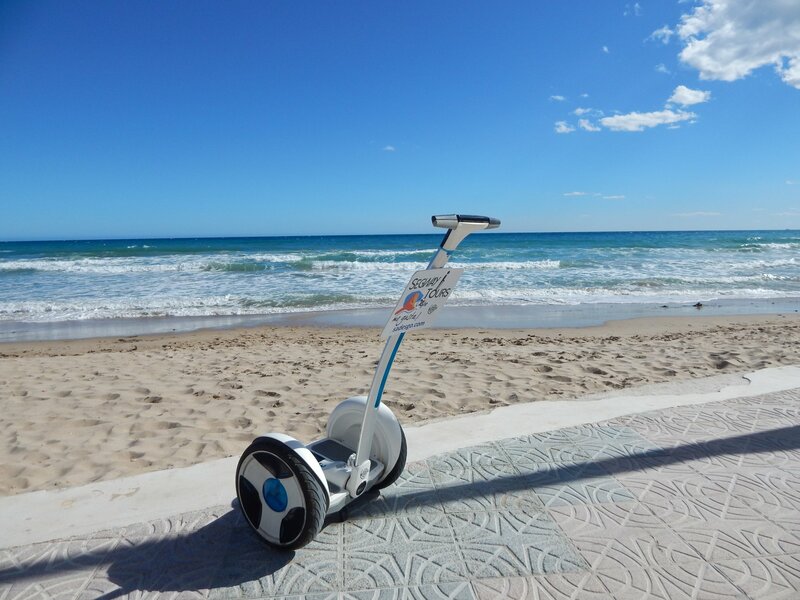 The guides will show you how to correctly and safely ride a Segway and you’ll have chance to have a practice on the flat ground before heading off in a small group to begin your adventure. Important Information: Minimum weight 35kg / Maximum weight 125kg.